If a chimney is not properly cared for, the results can be severe. A number of issues can arise when a chimney is not regularly cleaned and maintained. One common problem is the obstruction of the chimney which blocks smoke and dangerous gases from leaving the house and into the air outside. You can clean your chimney yourself, but it is usually best to hire chimney cleaning contractors to do it for you, due to the complexity for chimneys. A clean and clear chimney is vital to the safety of you and your loved ones when using your fireplace. If you’ve scheduled a chimney inspection with chimney cleaning contractors, then you might be wondering what to expect from them. Certified contractors will ensure all accessible parts of the chimney are properly inspected so you can rest easy when lighting your fireplace any time or season. A chimney inspector will first assess the interior and exterior of the chimney. They will mainly look for signs of structural failure or flaws, as the collapse of a chimney could cause significant damage to the roof. They will also look at the fireplace for signs of excessive wear and tear that could lead to hazards down the line. They will then examine your fireplace and flue to see how it handles the processes of burning and ventilation. A significant observation to be made at this point is to see whether combustibles or flammables can escape safely and that they do not touch any building materials inside or outside of the home. After using the fireplace for a while, byproducts of the chemical reaction like creosote may accumulate inside of the flue. Though they are natural, these are combustible, and they could result in an uncontrollable chimney fire. A standard chimney inspection involves the detection of these byproducts, while more advanced examinations may include a camera scan. One of the most hazardous substances your chimney can experience is creosote. This chemical forms as your fires burn in the fireplace. However, certain things like unseasoned wood, restricted air flow, and a cold chimney can increase its accumulation. 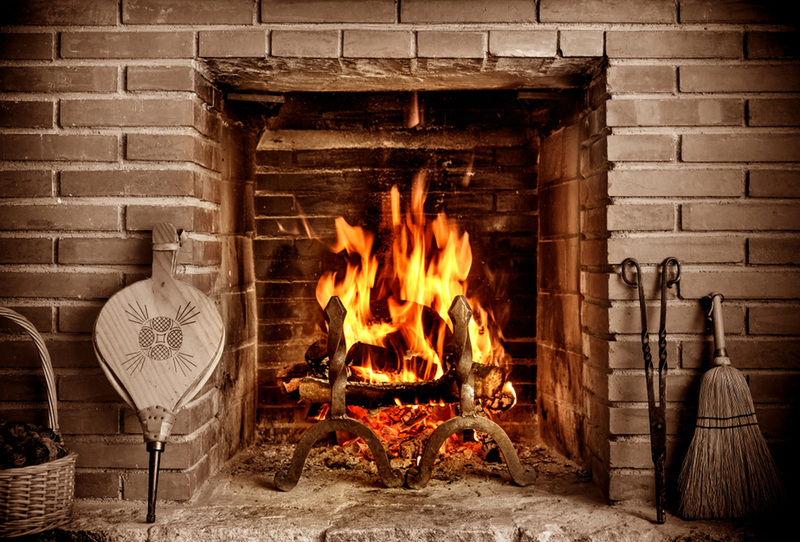 Creosote is highly flammable and may result into damages that may cost you a lot in repair jobs, and too much of it in your fireplace can easily create a fire in the chimney. Chimney fires should be taken seriously. They often occur when occupants are unaware, and cause a lot of harm to the structure of the chimney. The intense heat can melt mortar, crack bricks, and encourage the formation of gaps, which can lead to the chimney falling apart, and thus damaging your roof. If you have a build up of creosote in your chimney, each time a fire is lit, you’re compromising the safety of your home. Flames can easily make their way through any damaged sections of your chimney, catching adjacent woodwork and roofing materials on fire. Creosote should therefore be addressed immediately by hiring chimney cleaning contractors to clear out any build up. Clogging and other blockages are other issues that should not be overlooked. Too often, leaves, twigs, dirt, and different types of debris get into the chimney system and cause it to clog, blocking ventilation. Animals could also find their way in once in a while. Lighting fires when blockages are present is a bad idea. It will prevent air flow from properly escaping, causing smoke to back up and forcing occupants to inhale hazardous toxins and fumes. You could also set the blockage on fire, thus causing a chimney fire. The above are the main things chimney cleaning contractors should check during their inspections. However, they should not ignore any necessary repairs in the system, even if they aren’t of reasons on this list. Even small cracks and holes can cause significant structural issues in the long run and your chimney is at risk to collapse. Talk to chimney cleaning contractors regarding your concerns, then allow them to take a thorough look at your chimney, so they can spot and solve these problems before they worsen. Chimney cleaning contractors have the tools and expertise you’re looking for to ensure your fireplace is working as safely and as efficiently as it can be. 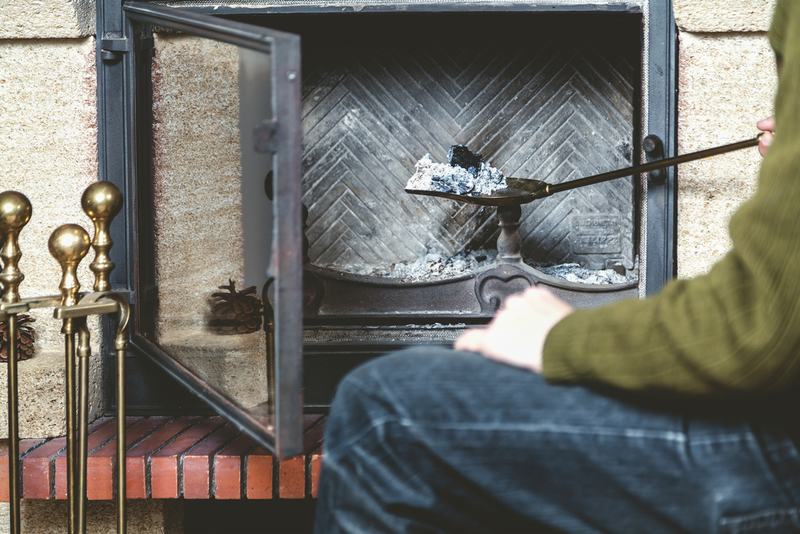 If you haven’t scheduled a chimney inspection this year already, get a jump-start on the colder seasons by making an appointment with us today. Remember, the well being of your chimney involves your safety and that of your family, home and property.